Countdown to Disney: Cars – Girl.Gone.Houston. We are planning a trip to the happiest place on Earth, Disney World! 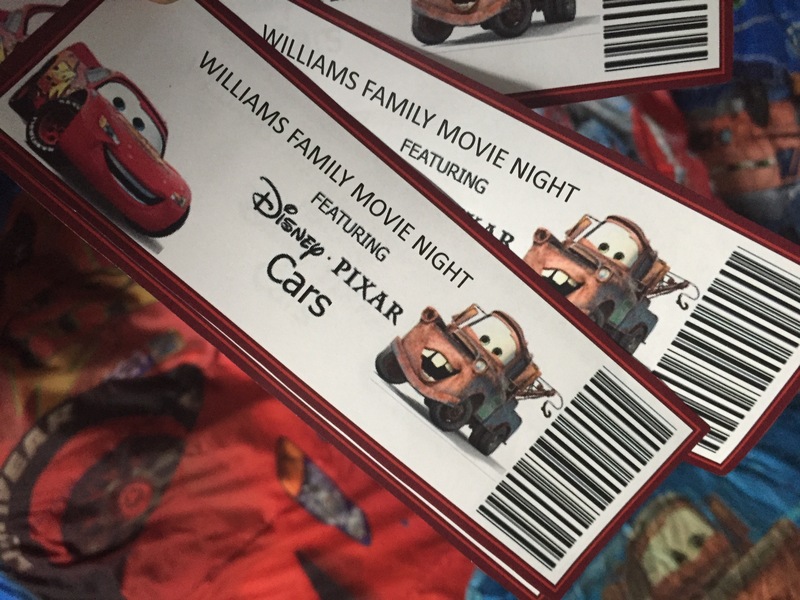 Since the kids aren’t familiar with many Disney characters, I thought it would be a neat idea to introduce them by changing our movie nights to Disney themed nights. Last Friday was the first one. The kids had a blast. 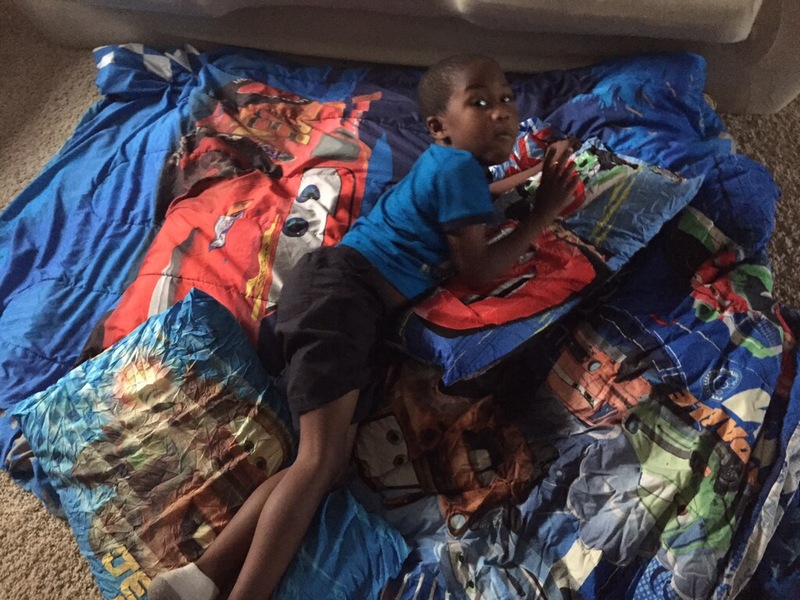 RaShad is OBSESSED with Disney Cars, although he had never seen the movie. 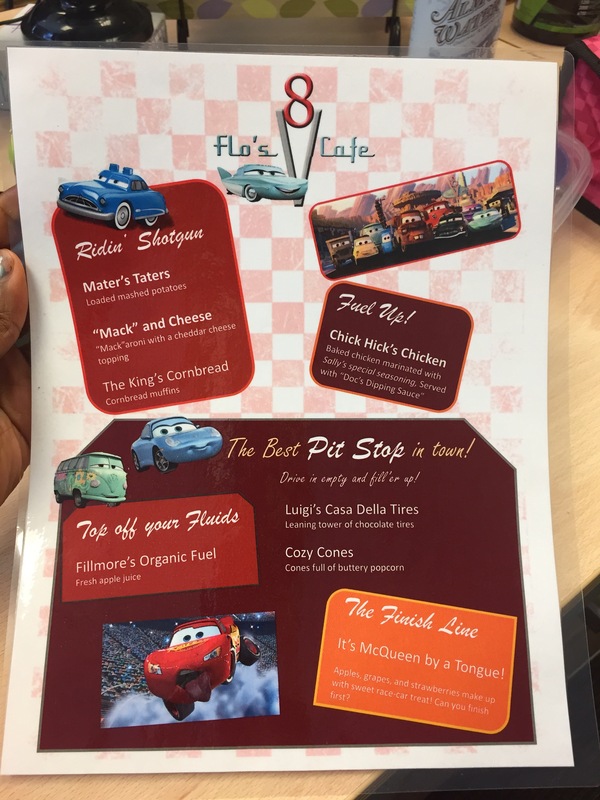 We watched Cars (& Car 2 the next day) and had a Cars themed dinner. Really cool! When are you going? We are going next September. I’m super excited! !